Hi! 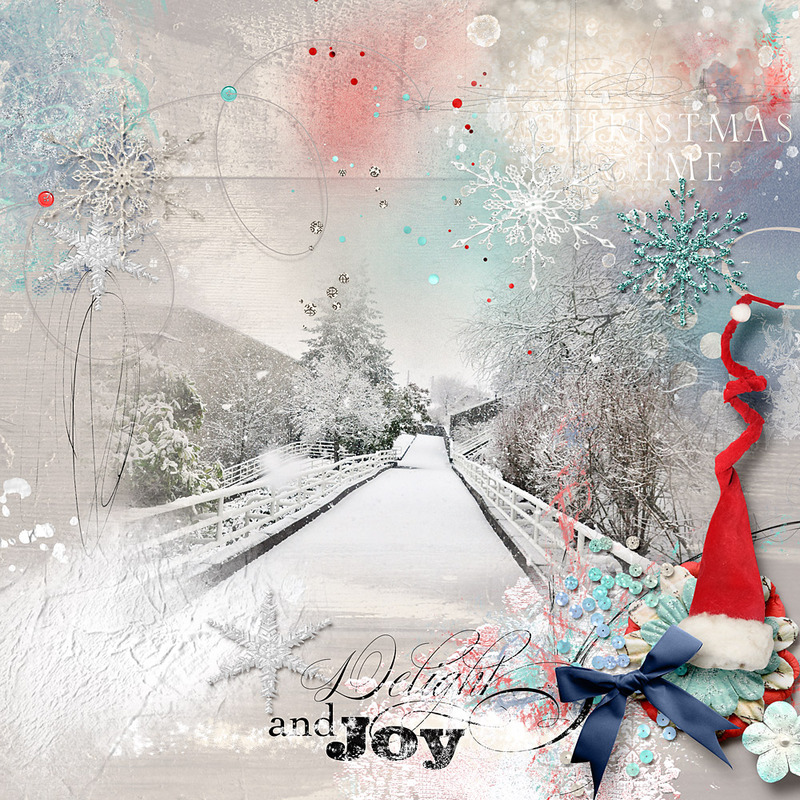 Cindy here with a layout using Christmastime & Wintertale Collection by NBK-Design. I love the soft and romantic feel of this collection, it’s just perfect for winter photos. The combination of artsy and realistic elements really stands out. You can find Christmastime & Wintertale Collection at The Lilypad.